Are you remodeling your pool deck? Get ExciteD! Bluffton, SC Paver company, american Paving Design wants to show you that pool deck spaces can be sophisticated, entertaining and functional. Recently Installed in Wexford Plantation on Hilton Head Island, SC - this Silver Travertine Pool Deck is perfect for entertainment. Travertine is a Natural Stone that is durable and sophisticated. Check out the before and after photos of this, Travertine Pool Deck Remodel! Need More Inspiration? 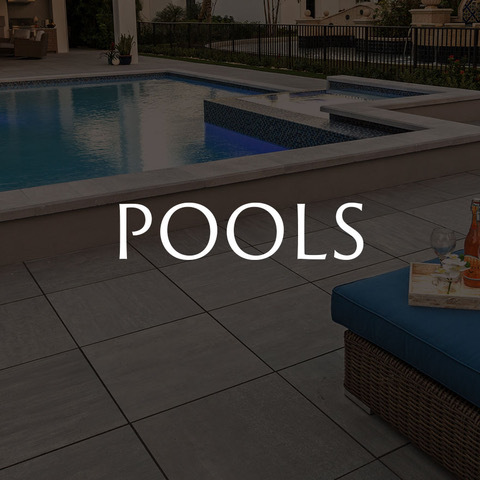 Check out our Pool Deck Gallery, on our Website! 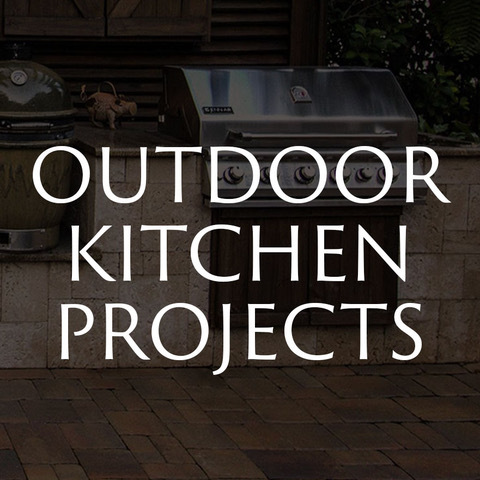 Oyster Shell Pavers are perfect for backyard renovations. With their airy color schemes and their multiple sizes, these beautiful tabby style bricks are easy to install and maintain. Need design ideas? Let our team help you create the ideal low country style backyard patio or pool deck design, using oyster shell concrete pavers. Let us help you UPGRADE your outdoor space with brick pavers! Do you need more space to entertain? 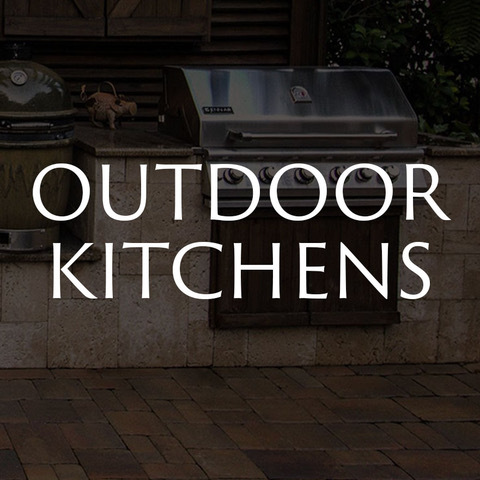 Want to add an outdoor kitchen to your backyard? American Paving Design can help. 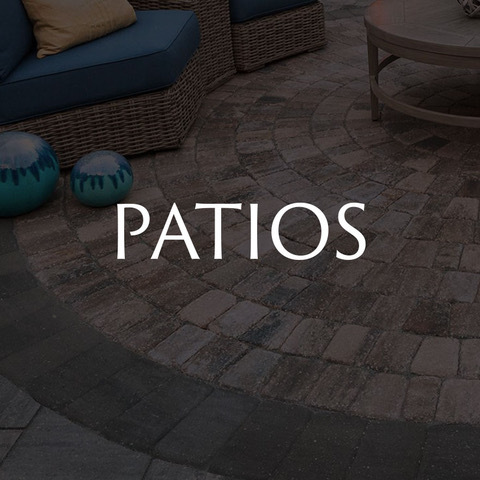 As the leading paver installation company in Bluffton, Hilton Head and Savannah, let our crews work to transform your homes outdoor living space! 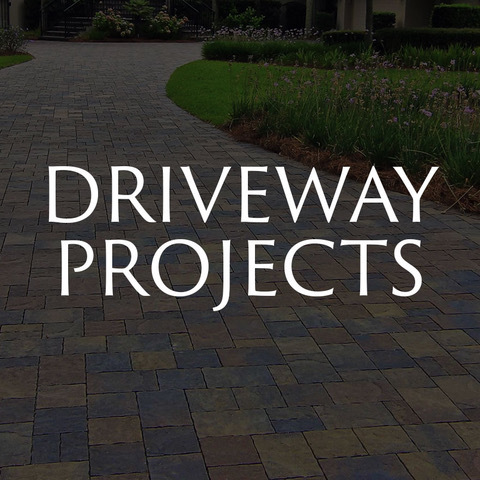 Paver Driveway Installers in Savannah, GA. Paver Driveway Installation Contractor, American Paving Design - specializes in using brick pavers to transform our clients old, cracked concrete! Brick Pavers offer a wonderful option to upgrading your homes outdoor appeal! 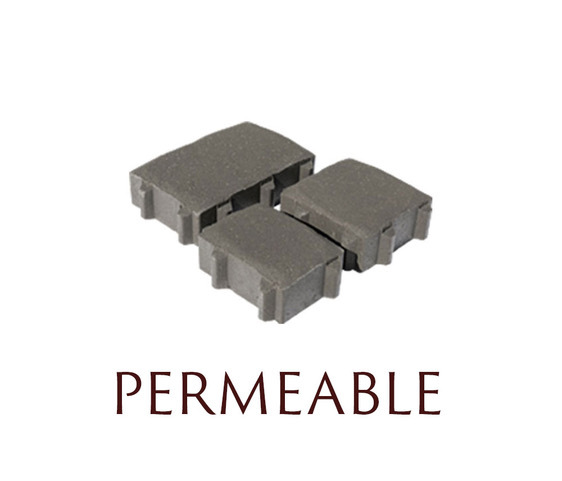 Interested in using pavers at your home, contact us today! With numerous options in colors and styles - you won’t be disappointed! Check out these Paver Driveway pictures, and start envisioning yours homes new entrance!